Princeton University is globally recognized for their academic excellence and is one of the top research facilities in the United States. The Princeton Facilities Customer Service Center handles an average of 120 calls a day from over 10,000 students, faculty and staff, regarding services ranging from window repairs to electrical outages. This contact center relied on a four-year-old ACD system. When the system crashed in the middle of a fiscal year, there was limited time to find additional capital and a new solution to streamline and improve operations. 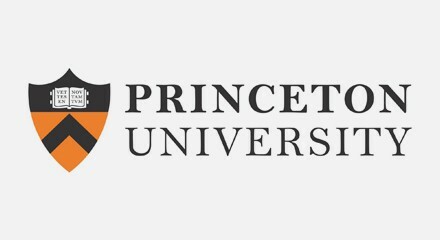 To eliminate the issues they had experienced with on-site hardware, Princeton sought a cloud-based contact center solution. They took advantage of a free trial of the Genesys Customer Experience Platform to build a test application using actual call routing scenarios and integrating ACD and IVR functionality. In only a few weeks, Princeton went from test to live application. Now, 24/7 web-based administration enables easy updates or changes to the contact center, including call flow changes, message updates and the addition of call queues or agents. Without IT support or maintenance costs, the Princeton Facilities Customer Service Center is free to focus on providing the highest level of customer service.